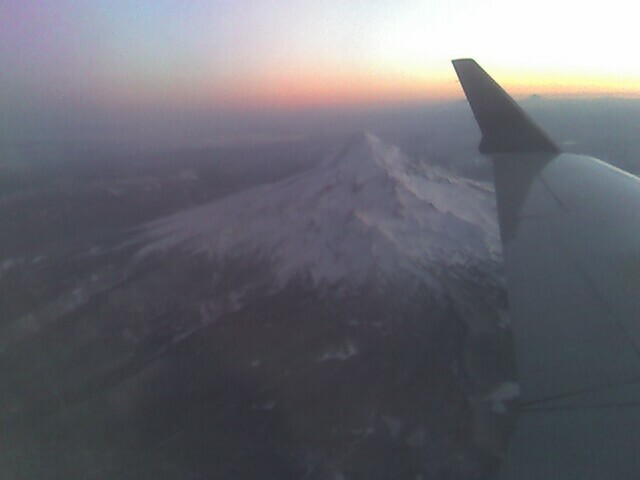 We're beginning our descent into Portland. I've been blessed to visit 24 nations and 49 states, and I still think this Oregon, where I started, is among the most beautiful places on earth. I agree. No place I've been compares to the beauty of the Northwest.